Australia’s most trusted temperature control system with decades of proven reliable services to numerous mould shops across the World. SIngle to 48-zone control as standard, customised configurations available to unlimited size, all fully compliant to Australian Standards. Universal floor stands available from stock. “We service what we sell” including other brands of electrical and electronic controls. 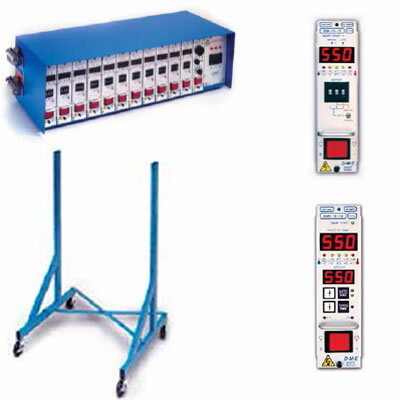 We design, manufacture and install industrial electrical and electronic control equipment to your specifications, including printed circuit boards.